Join us from any part of the world as we continue Dr. King’s mandate to unite the Body of Messiah and prepare Israel for Messiah’s return! 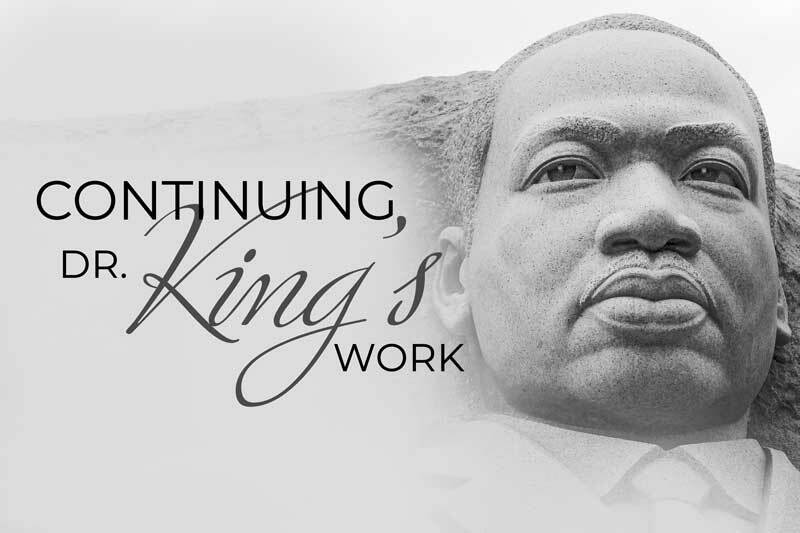 Join us as we continue God’s assignment to Dr. King that was never fulfilled. Dr. King planned to bring 5,000 American Christians to Israel and Jordan in November of 1967 to incite peace in the region and stand with God’s people Israel. However, the 6-Day War in June 1967 caused Dr. King to reschedule the pilgrimage for the following year. Tragically, he was killed that year, and the pilgrimage never happened. It is time to continue the work! Depart your city Tuesday, June 18th and return Saturday, June 29th. For those flying with us out of Washington, D.C., the cost is $3,250* per person. The total is due no later than May 7th for the entire trip. A $1,625 deposit is due no later than March 5th to reserve your space. The $1,625 balance is due by May 7th. This covers ALL EXPENSES: round-trip airfare from Washington, D.C., double-occupancy accommodations, site and event fees, 3 meals per day and transportation. For those flying out of a different location, the land package cost is $2,125, with a deposit of $500 due no later than March 5th and the balance of $1,625 due by May 7th. Our land package and tour will be administered by Sar-El Tours in Israel.